fullness’ through an encounter with the living Jesus Christ. Bible Gateway is an online searchable Bible in dozens of languages and translations. 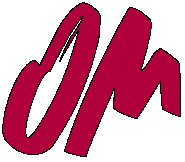 Chatnow provides free Christian help and spiritual advice online. They are there for anyone with questions, fears, doubts or worries. Why not talk to someone who cares - why not chat now to a Christian coach? They are willing to listen and waiting to help. Operation Mobilisation's role in the Church is to mobilise people to share the knowledge of Jesus and His love with every generation in every nation. Tearfund are working in more than fifty countries around the world, responding to disasters, campaigning for justice, helping churches do whatever it takes to get close and stay close to the people who need them. Albany Church supports the work of Tearfund both financially and in prayer. 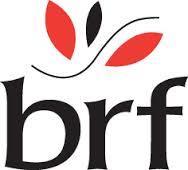 The Bible Reading Fellowship (BRF) resources the spiritual journey of individuals, churches and schools. 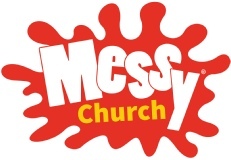 It is the organisation behind Messy Church and is a source many useful publications and a variety of Bible reading notes. 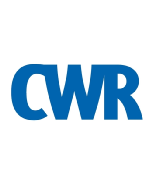 Crusade for World Revival was founded as a Christian ministry in 1965 by Selwyn Hughes, changing its name to CWR in the mid 1980s. Since then, we have grown into an international publishing and training organisation which seeks to enable people to apply God's word to everyday life and relationships. In addition to the variety of courses we offer, we produce a wide range of high-quality resources including daily devotionals, books, ebooks, DVDs and CDs. Scripture Union is an international mission movement that was founded over 140 years ago. We work in over 120 countries making God's good news known to children, young people and families and encouraging people of all ages to meet God daily through the Bible and prayer. WordLive, from Scripture Union, is a free, online guide, helping you meet with God devotionally - through the Bible. Each day uses a new Bible passage with fresh resources to refresh your quiet time with God. Gideons International are aware that many people in Britain have never seen a Bible and may be uncertain what it is. Our aim is to give them the opportunity to read it for themselves, perhaps for the first time, and to discover God in a personal way. This link is to their Bible Helps - verses that are helpful in different circumstances of life. We support Fairtrade by serving Fairtrade refreshments, holding Fairtrade fortnight events and generally promoting Fairtrade goods. Click on the logo to visit the Fairtrade Foundation website. 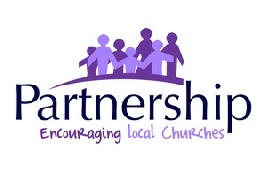 Partnership is a support network to encourage and strengthen local churches. It does this particularly through networking and training leaders in local areas, providing practical support and advice to leaders, staff workers and churches, and producing publications.